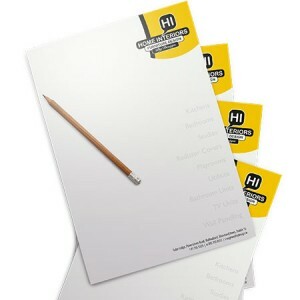 Looking for something special to set your brand apart? 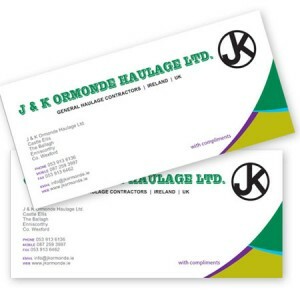 Then look no further than our Luxury Business Card range. A premium card with chic and stylish design can make the sort of impression that lasts and its thickness ensures the card will too. 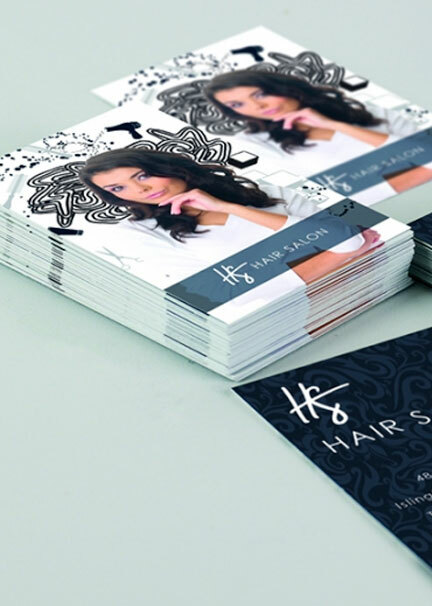 Durable and stylish business cards send a message that your brand represents quality and reliability, helping turn potential clients into returning customers. 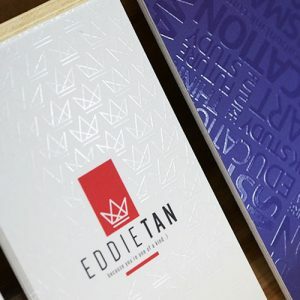 First impressions count, so why not make a bold statement with high quality laminated business cards from our range of luxury business cards? Choose a free template from our gallery of designs. Text content can be personalised with your own details. Please note images and layout of the template cannot be changed. 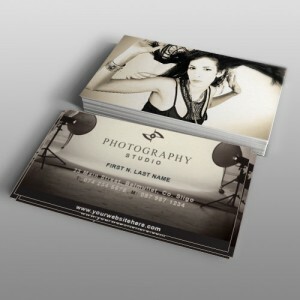 We can however completely design your business card for you and prices start at €25.00. Alternatively you can upload a print ready high resolution PDF of your own design.